Total Dhamaal Fourth Week Box Office Collection, Very Good Hold! Total Dhamaal has shown very good hold in the 4th week and thus in process film not only crossed 150 crore nett mark but also emerged as a Super Hit. Film lifetime collection is heading towards 155+ crore nett mark now. 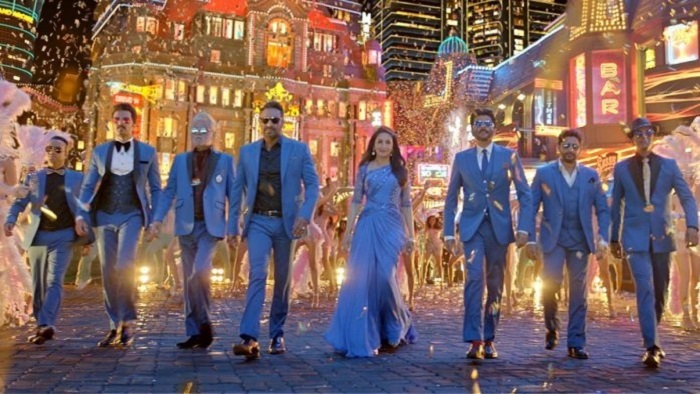 Total Dhamaal has added a very well 7.4 crore nett in week four. Film registered less than 50% drop from previous week. Film total business currently stands at approx 153.1 crore nett. Screening of Total Dhamaal is very limited now because of big release of Kesari. Film may add few crores till the end of its theatrical run in India. Film is highly profitable venture for all associated with the project.